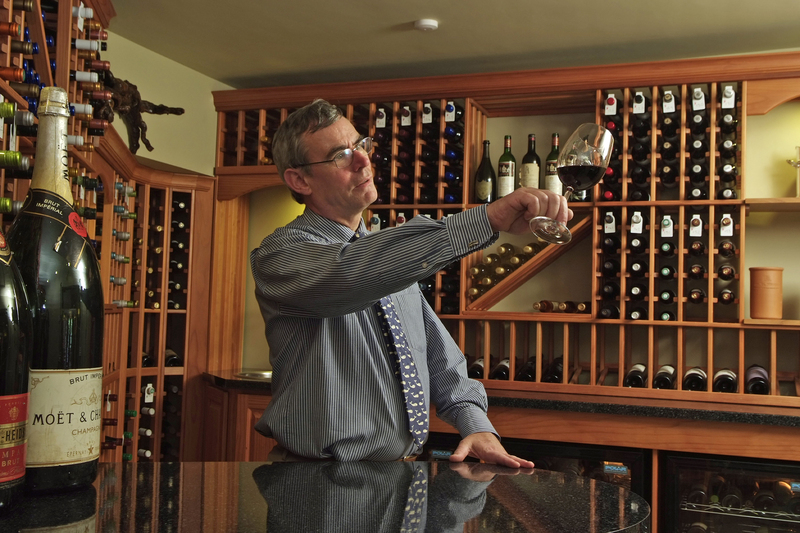 Join Master Sommelier Stephen Wilcock at the Borrowdale Hotel for Friday night wine tasting, every Friday from 6pm. Guests must be staying in the hotel or dining in the hotel’s restaurant to enjoy this event. For more information please call us on 017687 77224.